Sleigh bells ring, are you listening? 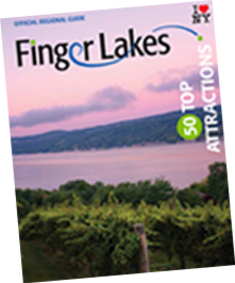 There’s no place to celebrate the holiday season quite like the Finger Lakes. Winter cloaks the rolling hills and lakes like a peaceful blanket, and it’s impossible to stroll down any of our Main Streets without the overwhelming feeling of joy and celebration. With so many ways to celebrate, we’ve rounded up a few for you to start with! 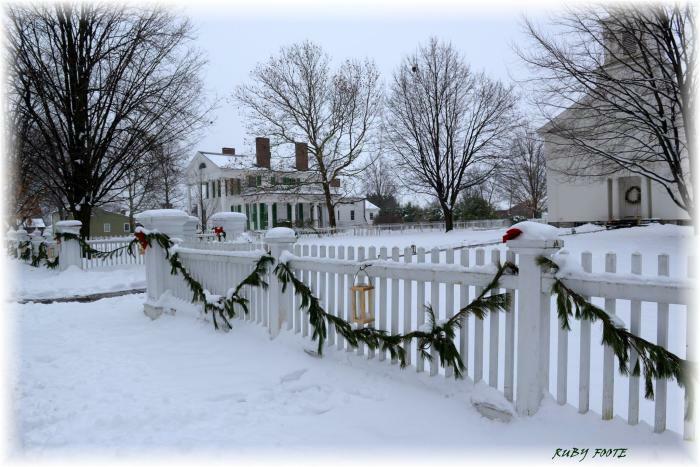 Transcend time at the Genesee Country Village and Museum as you embark on an enchanting progressive tour of classic 19th-century Yuletide festivities. This 90-minute walking tour will take you through celebrations of yesteryears, and maybe even a visit from St. Nick himself. Step back in time and enjoy the holidays the old-fashioned way with Dickens Christmas! Now in its 25th year, Charles Dickens and his cast of over 50 characters visit the village for festivities like no other. With lively acts throughout town, live carolers, roasted chestnuts and stories from Mother Goose herself, this celebration is guaranteed to put you in a festive mood. 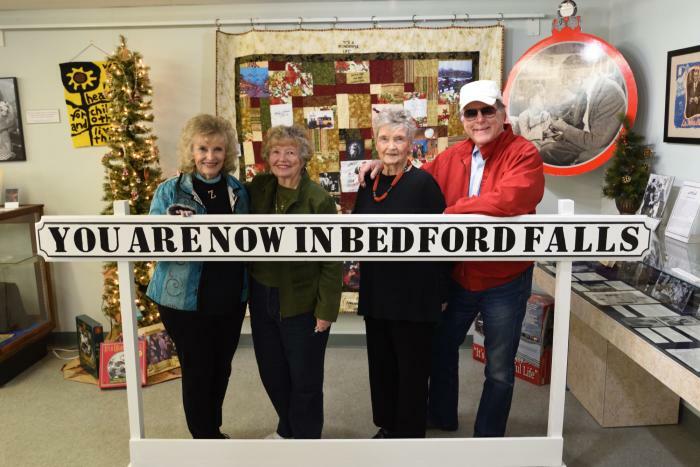 Visit the real Bedford Falls and experience a wonderful life in Seneca Falls. Meet the actors who brought the Bailey kids to life, get your own bell to give an angel its wings, explore a Gingerbread House competition and enjoy a tree lighting and bonfire. 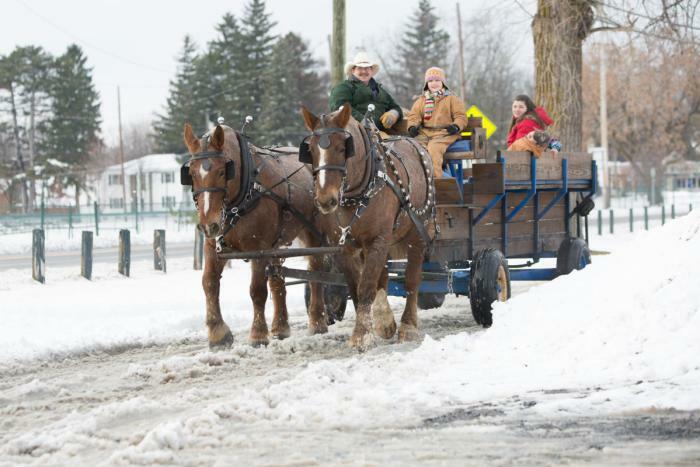 You can also hop in a horse-drawn carriage, hear live carolers and so much more. 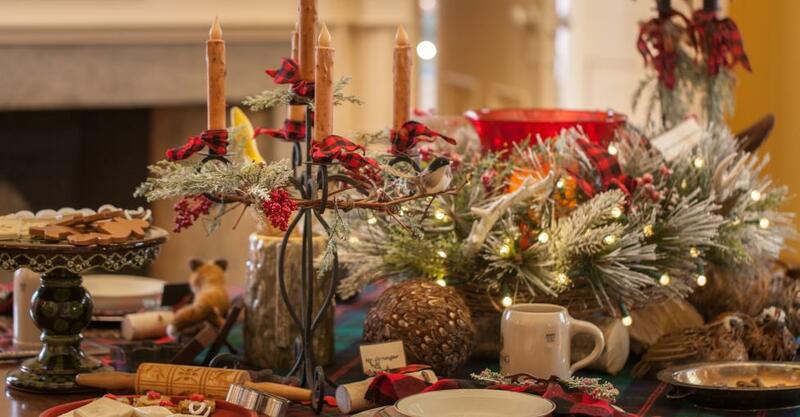 This quintessential holiday celebration is not to be missed! The city of Auburn comes to life with holiday celebrations and savings. Explore a multitude of the best museums, including Seward House Museum, Willard Memorial Chapel, Schweinfurth Art Center, Ward O&apos;Hara Agricultural Museum and the Harriet Tubman National Historical Park with free admission, holiday tours, musical entertainment and more. 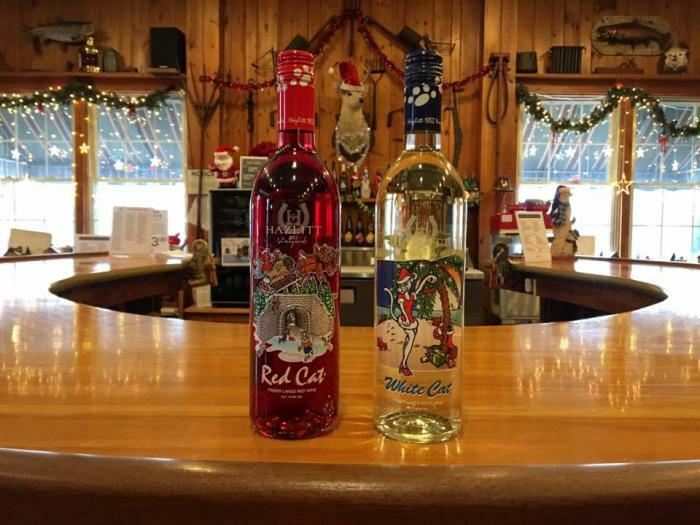 Get ready to get festive with Red Cat Wine! Stop in for their holiday marketplace and receive a free Red Cat Santa Hat to wear as you browse local craft artisans and enjoy live music and a BBQ food truck. There will also be a Chinese Auction to benefit Naples, NY Operation Santa. Ring in the holiday season with a bang- literally! Join the fire Department of Wallington (near Sodus, NY) for a holiday firework show. The event is free and open to the public, and includes hot dogs, coffee and hot cocoa. If you’ve never seen fireworks in the snow, you won’t want to miss this.